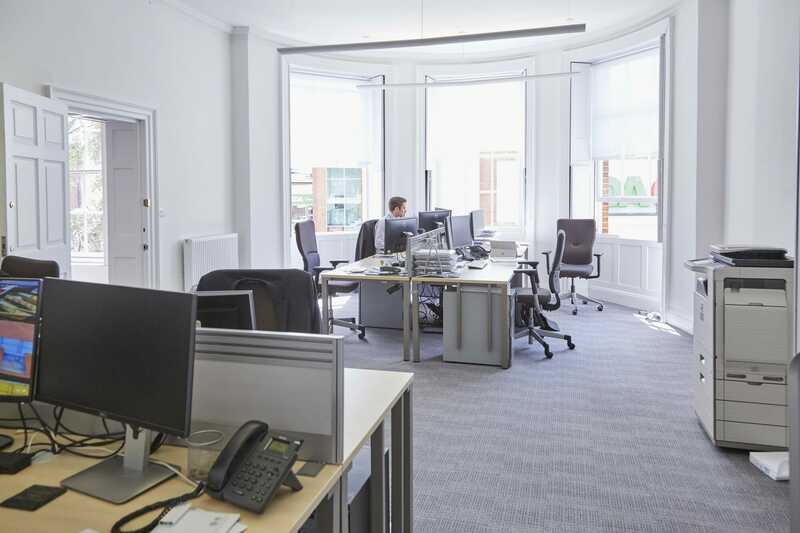 Office design and fit out for a financial planning, investment management and risk advisory business. 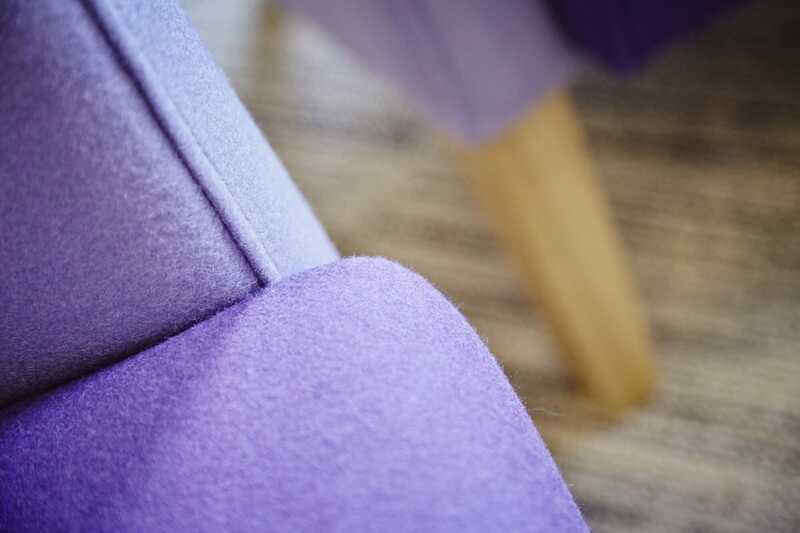 DB Wood are a financial planning, investment management and risk advisory business. 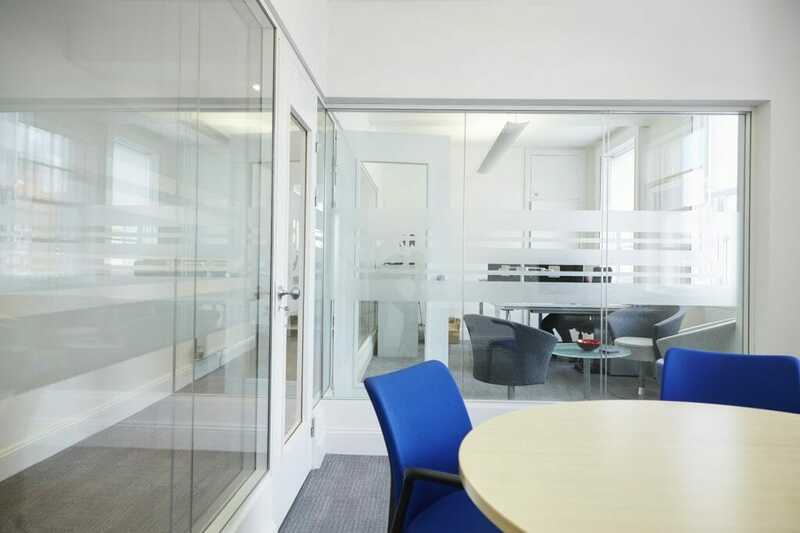 DB Wood provide client solutions that help them achieve their financial objectives and needed an office space that reflected the high quality services they offer. 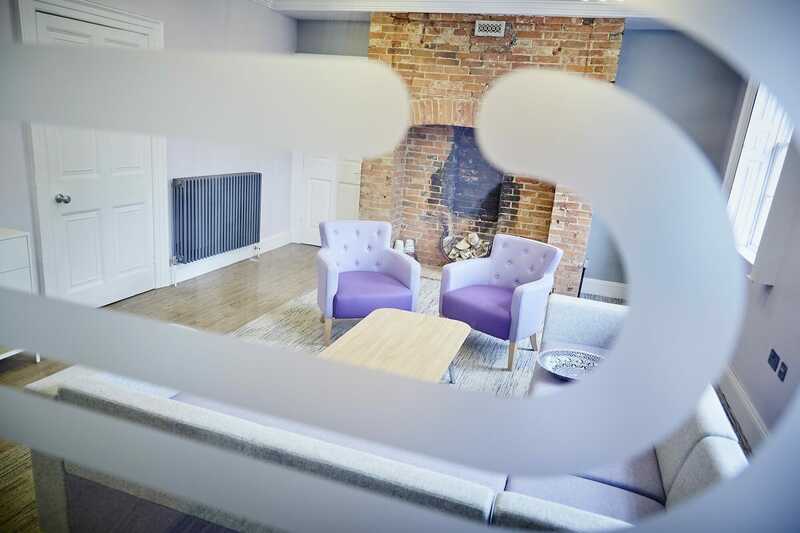 We designed and delivered DB Woods Grade II listed office space, working to create a design that suited the age of the building as well as the culture of the business. 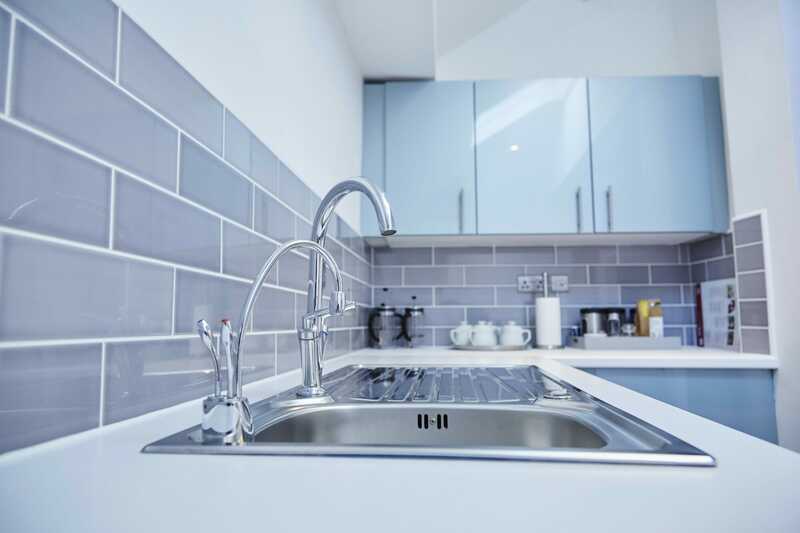 It was important to the team that their new offices would convey a sense of professionalism, and encourage trust in the company and its services, so we kept this in mind when creating the designs. 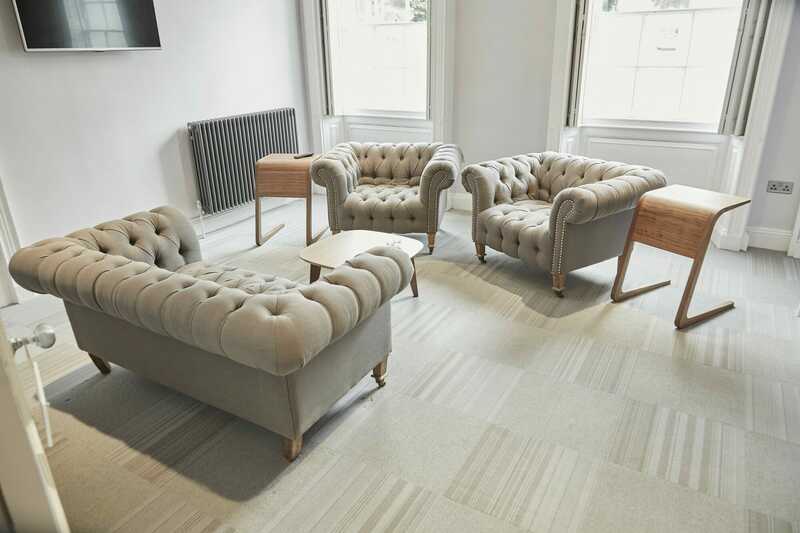 High quality, unique pieces of furniture have been used throughout the space to ensure aesthetic appeal as well as usability for DB Wood’s staff and visiting clients. 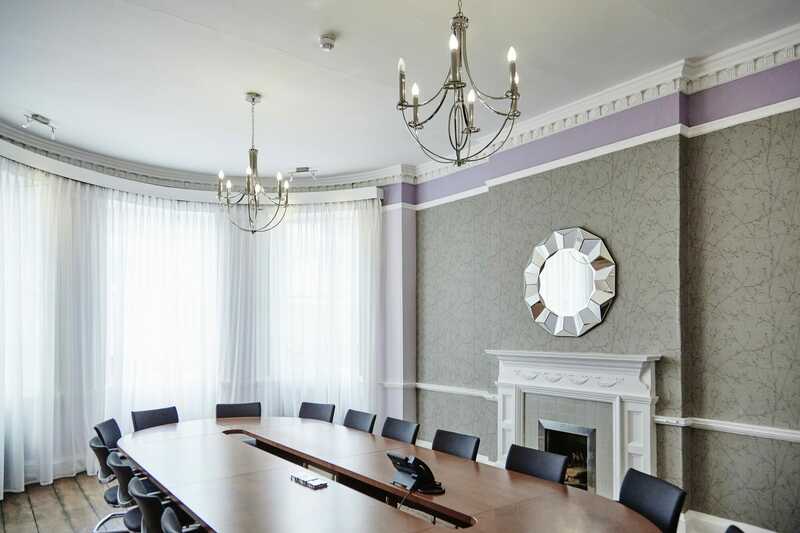 The reception area, office space and board room have all been reworked to provide a workspace fit for the organisation’s unique needs. 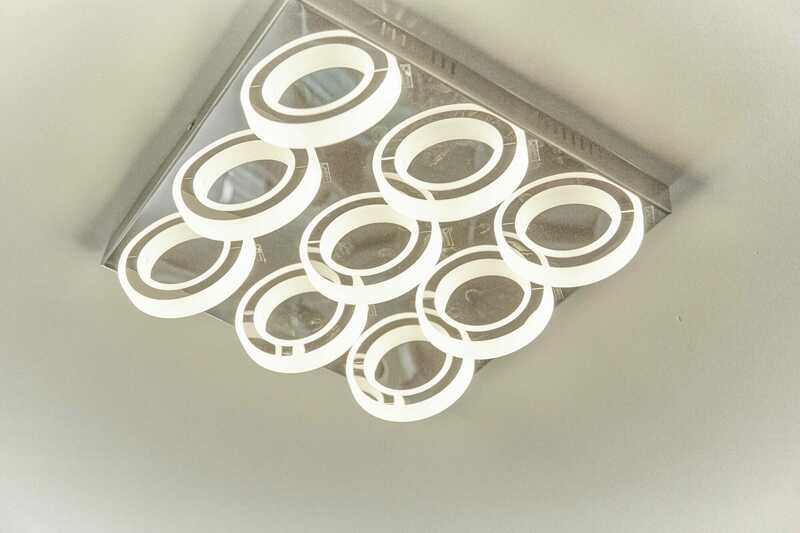 Office design and refurbishment for metering technology and water treatment experts, ProMinent.